MoneyWise Marketing has been a leading advertising firm since 2012, we are into conceptualizing and executing communication strategies. We handle online & offline advertising platforms. 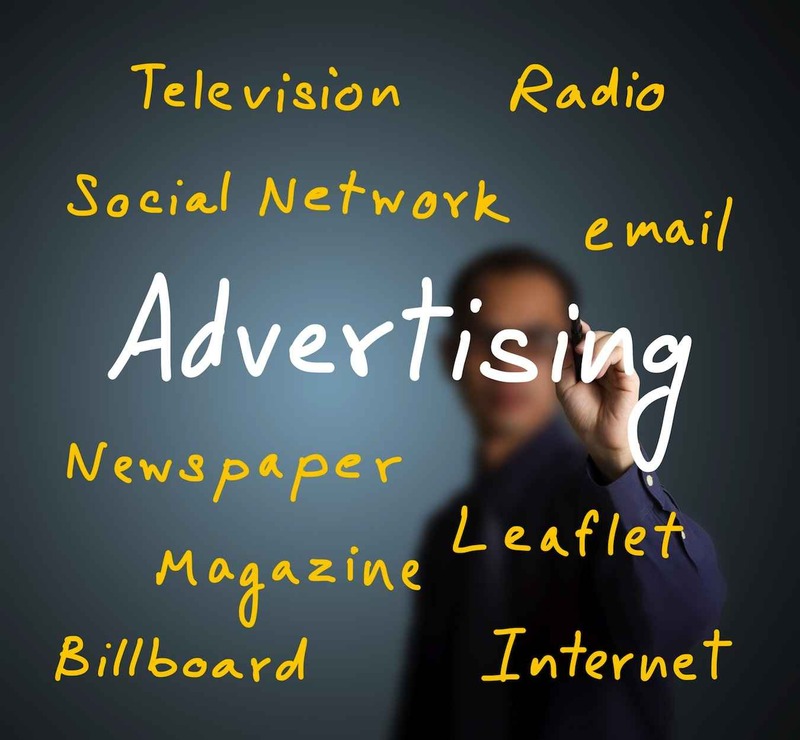 We create the perfect marketing plan for you through various advertising channels. We are one of the advertising agencies in Pune, that have introduced various convenient methods of marketing. We excel in strategic marketing for creating awareness of your company. We help you market your services and products through email marketing, social media marketing and help you manage your social media effectively. Our other offline known services include radio advertising, transit advertisement, SMS advertising, advertising through print mediums, hoardings, adwalkers, covert advertising, balloon advertising.